Your organisation or business aims to make a positive difference to people’s lives. Evaluation Works helps you do that. You need to know what’s working and what’s not. You want to know how to improve a programme, whether to take a pilot to roll-out or which programme to invest in. 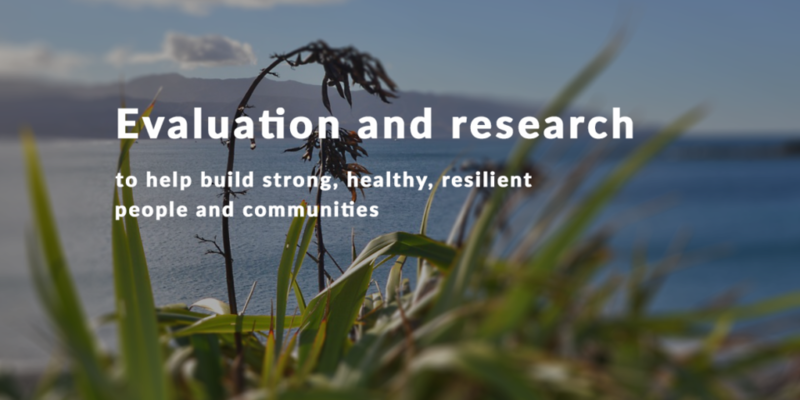 Our passion and commitment is to the use of evaluation and research to help build strong, healthy, resilient people and communities. We work in the social service, health, youth, community, injury prevention and employment equity sectors. Assess merit, worth and significance. Incorporate evaluative thinking into their practice, governance and strategy development.